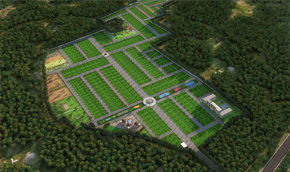 NBR Trifecta Unit Price : Rs.1550 / Per Sqft. 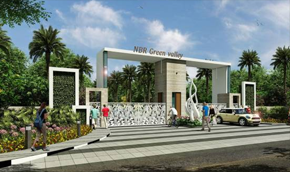 NBR Green Valley Phase I & II Unit Price : Rs.799 / Per Sqft. 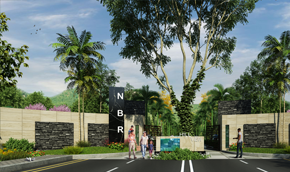 NBR Hill View Unit Price : Rs.2100 / Per Sqft. NBR Meadows Unit Price : Rs.599 / Per Sqft.